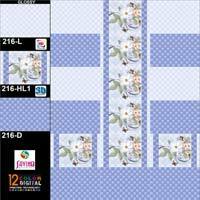 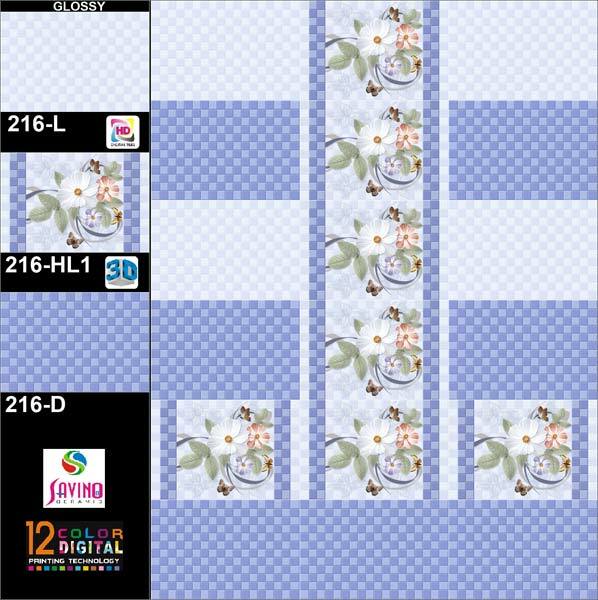 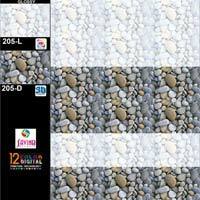 Our company is identified as one the prominent Manufacturers, Exporters and Suppliers of Digital Wall Tiles in India. 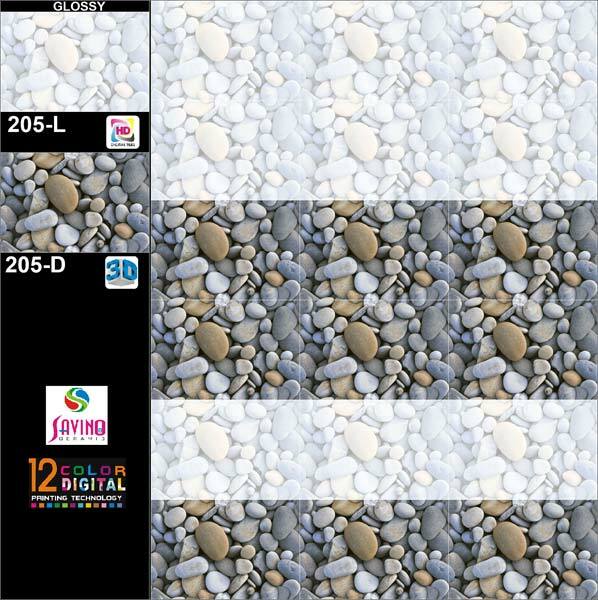 Our Digital Bathroom Wall Tiles are gaining huge popularity among architects and interior designers. 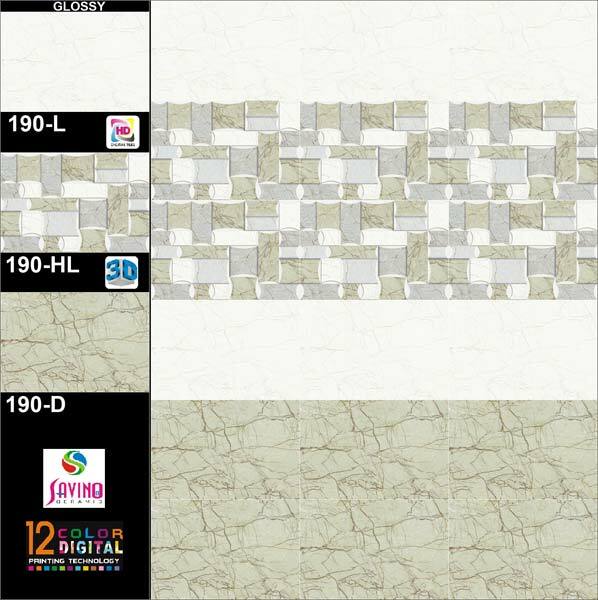 We are offering huge range of Contemporary Bathroom Tiles in different colors, prints, images and patterns. 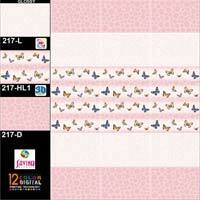 Furthermore, we can also consider customized designs as per buyer’s requirement. 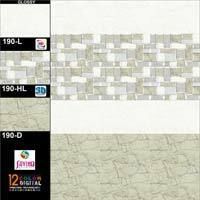 We are providing our Modern Wall Tiles at reasonable prices.